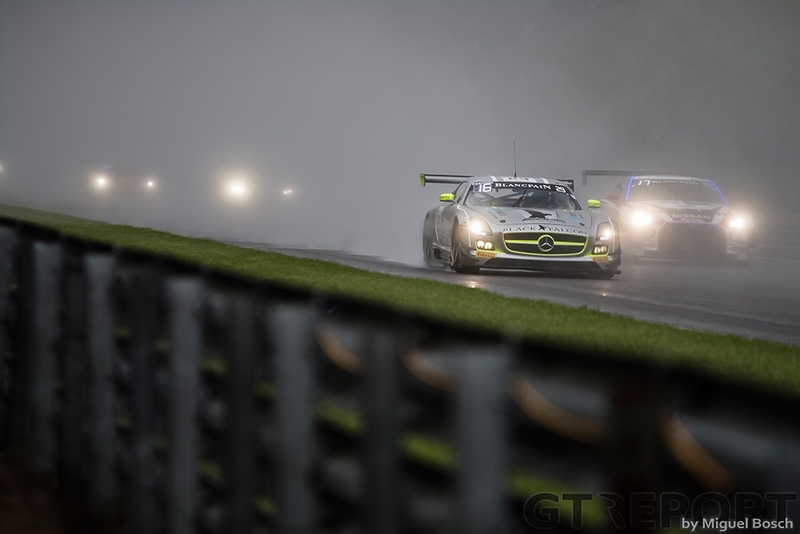 The 2016 season couldn’t have started any better for Adam Christodoulou: he’s back with Black Falcon and he has been announced as a works driver for AMG, who granted him both a VLN and a Blancpain GT program. On the day of the VLN pre-season test at the Nürburgring, we talked to the multiple VLN race winner about his upcoming campaign with Black Falcon. 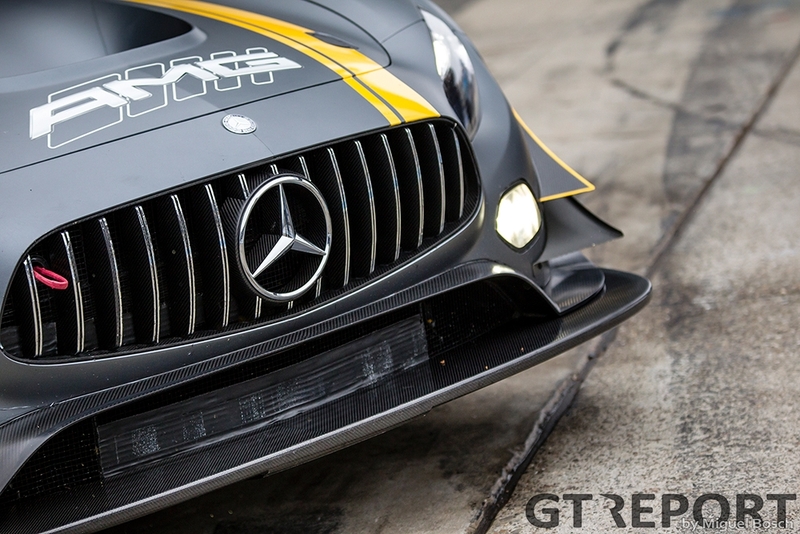 For 2016, Christodoulou’s team has assured itself of three Mercedes-AMG GT3s and the support of AMG. The outfit will function as one of the tuner’s flag-ship crews in both the VLN championship and the Blancpain Endurance Series. To prepare for the latter, Black Falcon recently tested its new cars in Portimão. 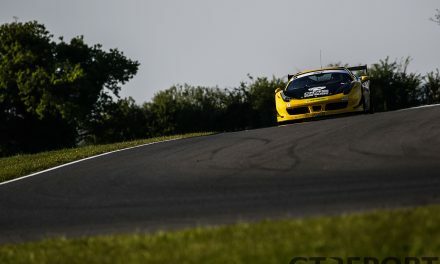 Shortly afterwards they returned home to Germany to take part in the Nürburgring Test- und Einstellfahrten, commonly seen as the best way to prepare for a new VLN season. 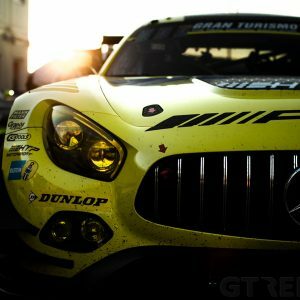 Last season saw Christodoulou take part in the development program of the Mercedes-AMG GT3. He was part of a select group of top-tier racers who strove to find the prototype’s limits. In this guise he participated in a non-stop 30-hour test at Portimão to find out exactly how far the car could be pushed. 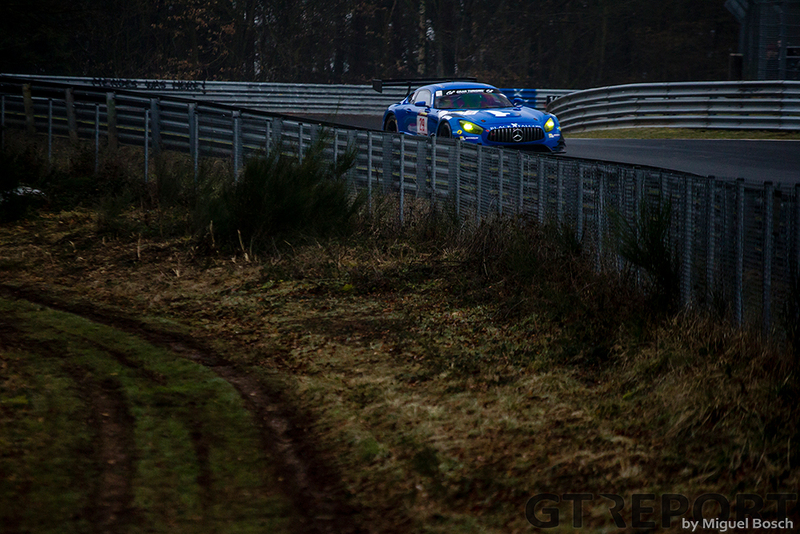 Though this test was a private affair, at the time there already were rumours doing the rounds of the supposedly sublime driveability of the new AMG GT3. In an attempt to improve the overall safety on the Nordschleife after last year’s fatal accident, VLN’s technical commission has decided to make some rigorous changes. 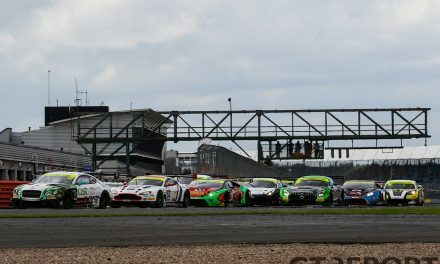 Amongst others, they’ve cut down on the GT3 cars’ engine power, downforce and ride height, and made some changes to the track section enclosing the Quiddelbacher Höhe. 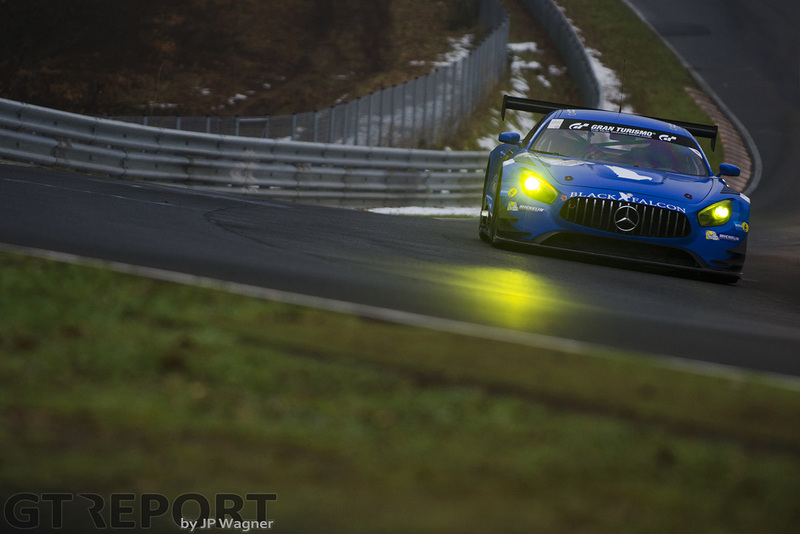 Because the weather on the VLN pre-season testday wasn’t ideal, most teams opted out of trying to improve their fastest lap and instead focused on developing their baseline set-up. This means that even after a full day of testing it is still hard to say what lap times we’ll be looking at come VLN1 qualifying. The latter races of the last VLN season were easy prey for Black Falcon, but there’s no guarantee for the Meuspath crew that this dominance will continue into 2016. 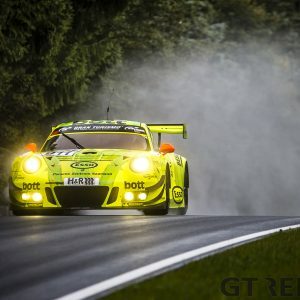 With teams such as Land Motorsport and Zakspeed signing up and bringing their best drivers along for a full season of racing in the Eifel, things are about to heat up. 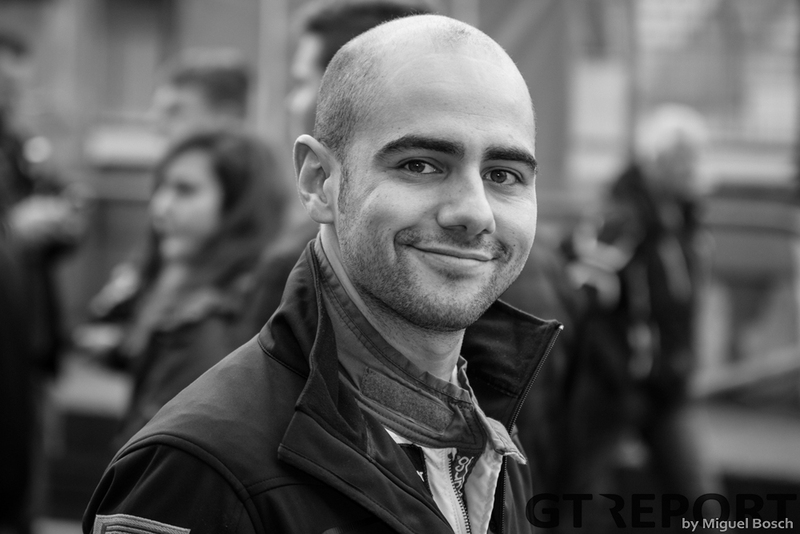 “This year the competition around the VLN is insane,” says Christodoulou. 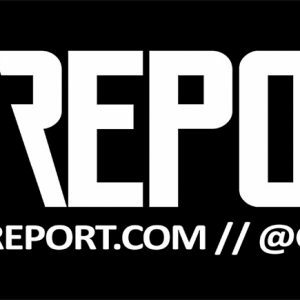 “It seems that all the big manufacturers have decided to get behind the teams and really push it. 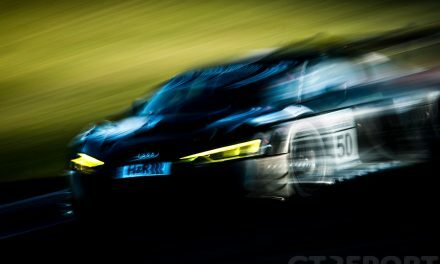 The Nürburgring 24 hours is almost becoming like the Le Mans 24 hours, with its own ‘the biggest race in the world’ kind of feeling. The two races are becoming more and more alike. Everyone is taking it more and more seriously. 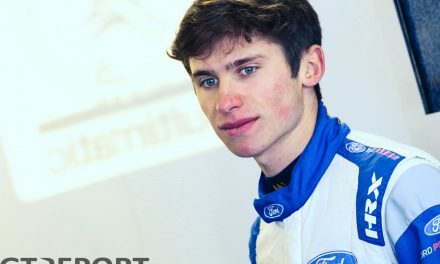 In addition to VLN, Christodoulou will also take part in the full Blancpain Endurance Series. In this championship, Black Falcon has decided to reunite him with Andreas Simonson, his Spa 24 hours-teammate from last year. The pair will be joined by Hubert Haupt, with whom they will compete for the heavily fought for Pro Cup honours.